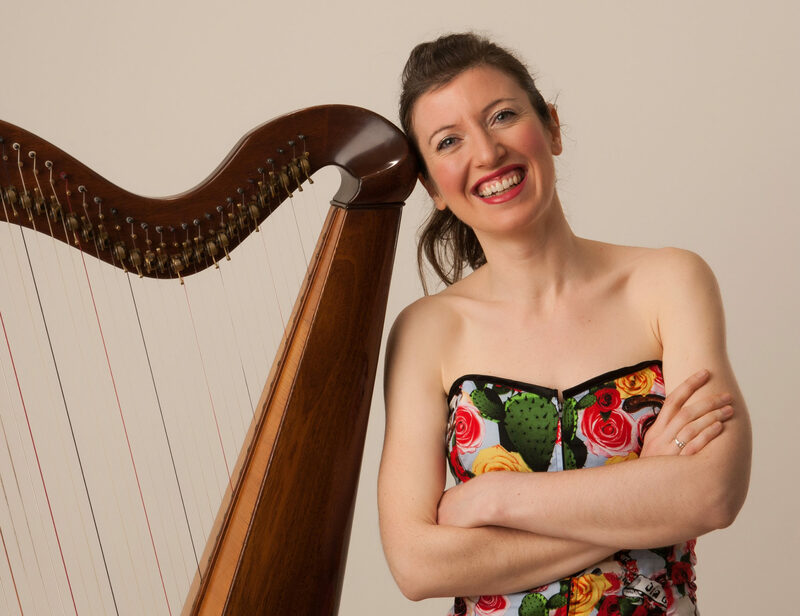 St. Nicholas’ Collegiate Church – 3pm – 5pm – Harp concert with Kathleen Loughnane, Floriane Blancke, Áine Sheridan, Natalie Surina & Maura Uí Chróinín, Aoife Blake & Séamus Ó Fatharta. I’ll be co-presenting the students’ concert, playing at a house as part of “Architecture at The Edge” festival at 2pm, and playing in St. Nicholas’ Collegiate Church (which I think is a contender for ‘most gorgeous acoustic in the world’). It would be LOVELY to see you at any, or all, of these events! Feicfidh mé ann sibh! / seeya there!